Newly appointed Tunisia national team manager Nabil Maaloul spoke in a press conference about the team’s objectives for the upcoming period, and qualification to the 2019 Africa Cup of Nations is not a priority. 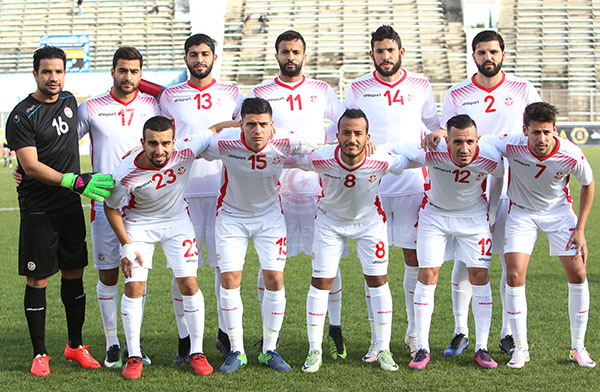 Maaloul took over the Tunisian team after Henryk Kasperczak’s sacking and still has a chance to qualify to the 2018 World Cup in Russia and the 2019 Africa Cup of Nations in Cameroon. 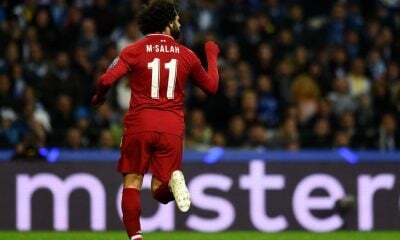 However, the 54-year-old has given World Cup qualification top priority despite the Eagles Of Carthage’s upcoming clash with Egypt in the 2019 AFCON qualifiers. “Our top objective remains to be world cup qualification but we must not lose sight of the importance of AFCON, and we have a group of players that can qualify to both,” he explained. Maaloul also confirmed that he will build on Kasperczak’s legacy. Tunisia is currently level on six points with DR Congo in Group A of the 2018 World Cup qualifiers. Tunisia’s 2019 AFCON qualifiers will kick-off in June of 2018 as they face Egypt.